Following an acquisition, can a business owner continue to offer both a SIMPLE IRA and a 401(k) plan at the same time? Because of the circumstance (i.e., an acquisition) an exception to the “exclusive plan rule” for SIMPLE IRA plans applies. Among the employer eligibility rules for maintaining a SIMPLE IRA plan is the exclusive plan rule. In general, a single employer may not maintain a SIMPLE IRA plan in the same calendar year it maintains any other type of qualified retirement plan. In the situation noted above, the merger of the two businesses results in one employer with two plans (a 401(k) and SIMPLE IRA plan) during the same calendar year. Fortunately, a temporary exception to the exclusive plan rule is available. The temporary exception allows the merged businesses to maintain another plan in addition to the SIMPLE IRA plan during the year of merger or acquisition, and the following year as long as, only the original participants continue in the SIMPLE IRA plan (See Q&A B-3(2) of IRS Notice 98-4). Let’s use this situation as an example. The ownership change occurred in 2018. The SIMPLE IRA plan can be maintained in 2018 and through 2019, along with the 401(k) plan, without running afoul of the exclusive plan rule. Before 2020, however, either the SIMPLE IRA plan or the 401(k) must be terminated. Acquisitions and mergers involving multiple retirement plans can complicate SIMPLE IRA plan operations due to the exclusive plan rule. It is important to be aware of the transition rule in these scenarios. 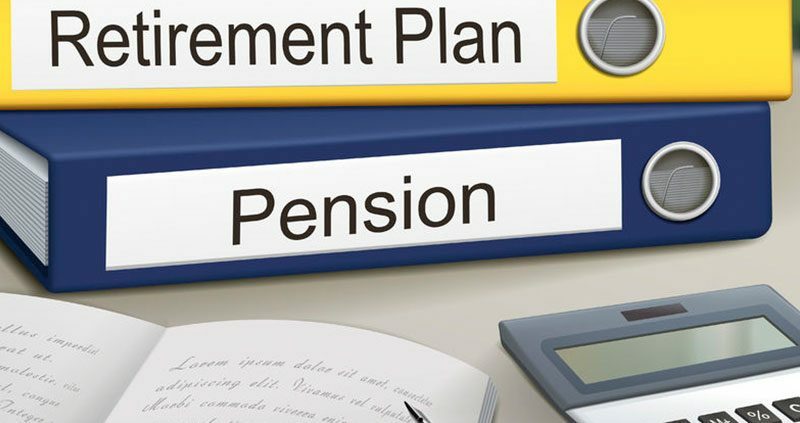 Another plan would include a defined benefit, defined contribution, 401(k), 403(a) annuity, 403(b), a governmental plan other than a 457(b) plan, or a SEP plan. A recent call with a financial advisor from California is representative of a common inquiry related to savings incentive match plans for employees (SIMPLE) IRA rollovers. As of 2016, (or December 18, 2015, to be more precise), SIMPLE IRAs can receive rollovers from traditional IRAs and simplified employee pension (SEP) IRAs, as well as from eligible employer-sponsored retirement plans, such as 401(k), 403(b), or governmental 457(b) plans, as long as it has been two years since the individual first participated in the SIMPLE IRA plan. So, if your client has owned her SIMPLE IRA for two years, then she can roll over money into it from another eligible plan. SIMPLE IRAs still may not accept rollovers from Roth IRAs or designated Roth accounts within 401(k) plans. Prior to 2016, a SIMPLE IRA plan could only accept rollover contributions from another SIMPLE IRA plan. The Consolidated Appropriations Act, effective December 18, 2015, allowed greater portability between SIMPLE IRAs and other plan types by broadening the retirement plans that are eligible for rollover to a SIMPLE IRA. The restrictions on rollovers from a SIMPLE IRA during the first two-years of participation have remained constant. Under both prior and current law, during the initial two-year period, a SIMPLE IRA owner may only move assets between SIMPLE IRAs via a trustee-to-trustee transfer. 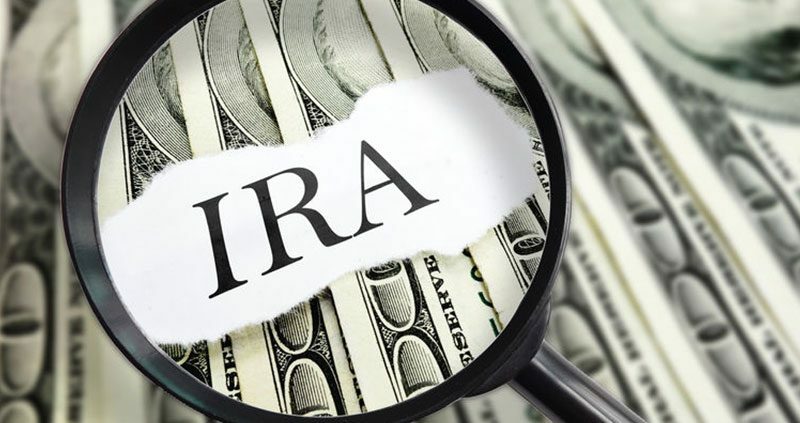 If, during the initial two-year period, a SIMPLE IRA owner transfers or rolls over assets to an IRA or plan that is not a SIMPLE IRA, then the IRS treats the payment as a distribution from the SIMPLE IRA. The SIMPLE IRA owner must include the amount in his or her taxable income. On top of that, a 25 percent additional early distribution penalty tax applies to the amount, unless the taxpayer qualifies for an exception under IRC 72(t). SIMPLE IRA assets may never be rolled over to a designated Roth account in a 401(k) plan and vice versa. For a handy reminder of what retirement assets can roll where and when, please link to the IRS’s Rollover Chart. The rules regarding rollovers to SIMPLE IRAs changed after December 18, 2015, allowing more freedom to move eligible retirement assets into a SIMPLE IRA. The restrictions on rollovers from a SIMPLE IRA during the first two-years of participation have remained constant. What are the annual notice requirements for a SIMPLE IRA plan? ERISA consultants at the Retirement Learning Center Resource Desk regularly receive calls from financial advisors on a broad array of technical topics related to IRAs and qualified retirement plans. We bring Case of the Week to you to highlight the most relevant topics affecting your business. A recent call with an advisor in New Hampshire is representative of a common inquiry involving SIMPLE IRA plans. the Annual Deferral Notice (IRS Notice 98-4). If a plan sponsor established the SIMPLE IRA plan using either IRS Form 5305-SIMPLE or 5304-SIMPLE , he or she can fulfill the Summary Description requirement by providing eligible employees completed copies of pages one and two of those forms. If a plan sponsor used a prototype SIMPLE IRA plan document, then the information is obtained from the forms vendor. Written notice that an employee can transfer his or her balance without cost or penalty if he or she is using a designated financial institution. IRS Forms 5305-SIMPLE and 5304-SIMPLE have model Annual Deferral Notices that a plan sponsor can use to satisfy this requirement. If the employer fails to provide one or more of the required notices he or she is liable for a penalty of $50 per day until the notices are provided. Notification failures of this sort may be eligible for correction under the IRS’ Employee Plans Compliance Resolution System (EPCRS). Sponsors of SIMPLE IRA plans must ensure compliance with the annual notification requirements for eligible employees or, potentially, face IRS penalties.